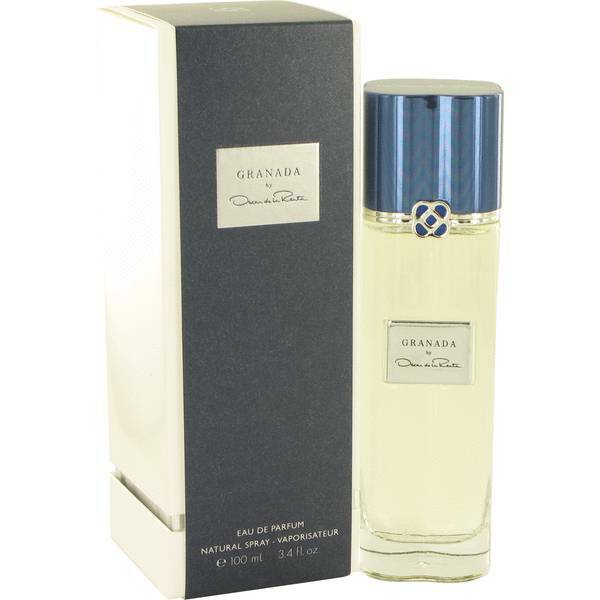 Granada Perfume by Oscar De La Renta, Released in 2012, Granada by Oscar De La Renta is a refreshing and exotic fragrance for women . 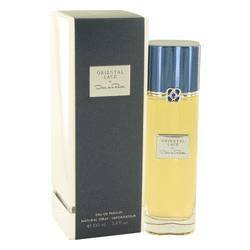 Jasmine, rose, and orange blossom are the most noticeable players in this fruity floral accord. 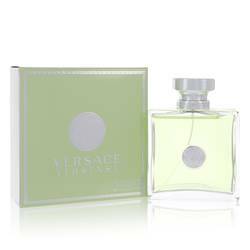 In the opening, top notes of Italian bigarade and bergamot establish a rich and classic citrus aroma. The scent's distinctive character is dominated by youthful Arabian jasmine heart notes, while Madagascan black pepper and Indian cardamom mingle playfully in the Read More Read More background. In the dry-down, subtle rose base notes add an undertone of romantic elegance that is more fresh than sweet, making this an ideal fragrance for day or night. The longevity is moderate to long-lasting, with a moderate to heavy sillage. The first Oscar De La Renta fragrance was introduced in 1977 and the brand has since become one of the most recognizable names in the industry. 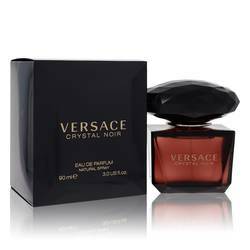 This fragrance is one of six in the Essential Luxuries collection. It was inspired by the jasmine, orange trees and roses that grow at the Alhambra Palace in Granada, Spain. All products are original, authentic name brands. We do not sell knockoffs or imitations.